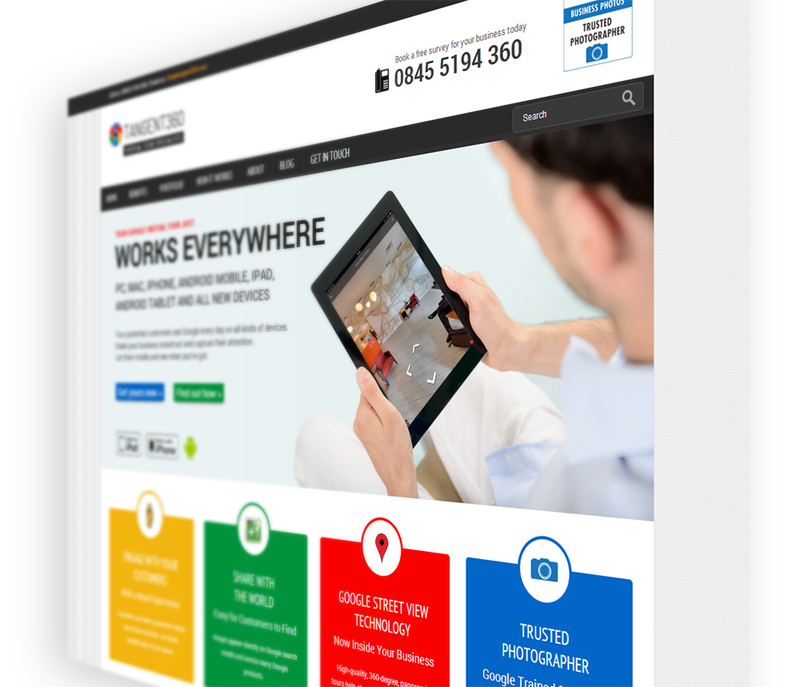 We are delighted to announce that the new Tangent360 website is launched. This is it. You are on it. 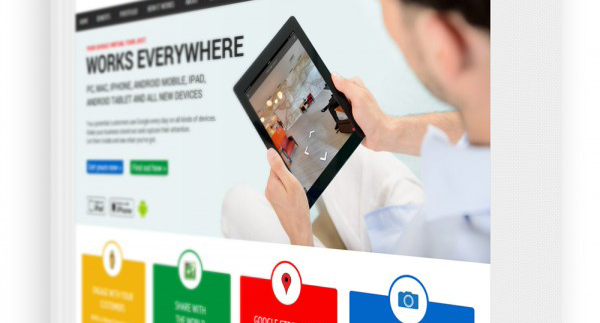 There will be regular articles on all things virtual tour and Google Street View Trusted related. Our new newsletter will be rigged up soon allowing your to subscribe to all the latest info from Tangent360. Why not leave a comment on the blog or get in touch through the website.